To test our upcoming timeout feature, we need a fake clock we can use in our tests. Rather than override the real clock in our tests, we create a Clock abstraction instead. 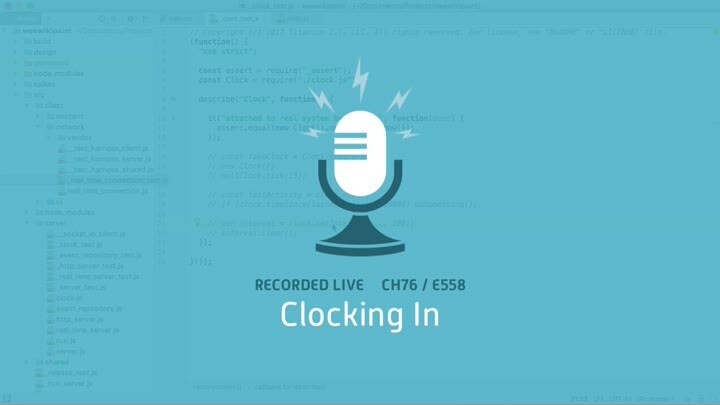 This allows us to create a nice API for our production code *and* have the ability to test timeouts cleanly.